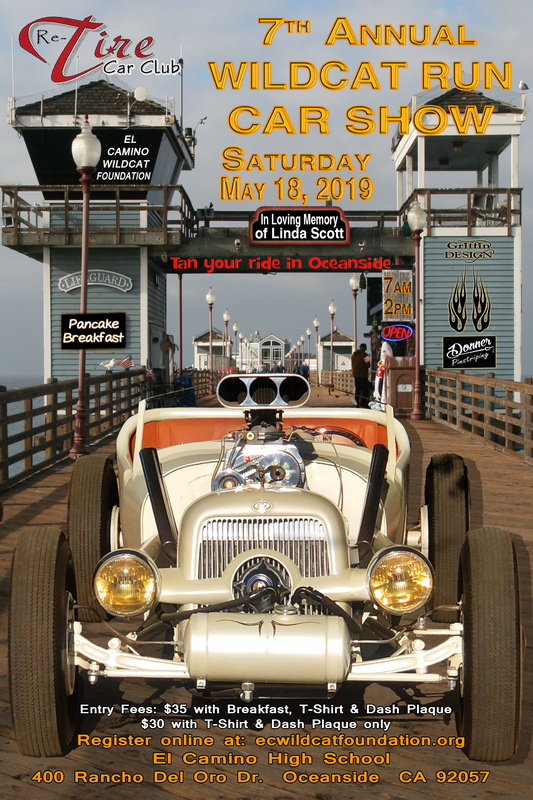 2019 Wildcat Run Car Show! 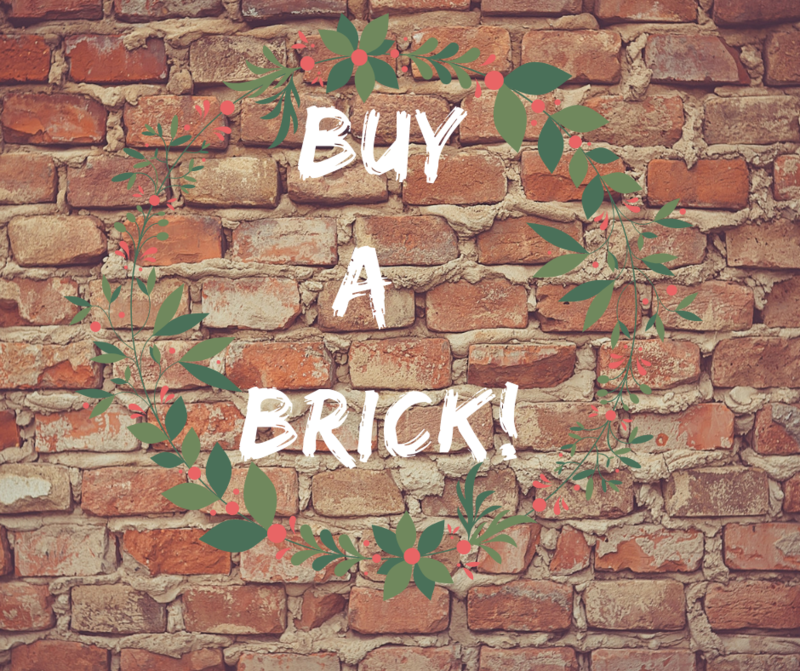 Buy a Brick for Christmas! Wondering what to get that hard to shop for EC student, alumni or supporter? Buy a brick! Not only will you be giving a gift that will last, you will be supporting our EC students and teachers! To order, go to http://www.brickmarkersusa.com/donors/ecwildcatfoundation.html.